Axis Of Oversteer: Will Eric Clapton get his V12 458 Italia? Will Eric Clapton get his V12 458 Italia? Or would that be a 4612 Leyla? Anyway, there is this rumor, you may have heard about it, that long time Ferrari fan Capt. 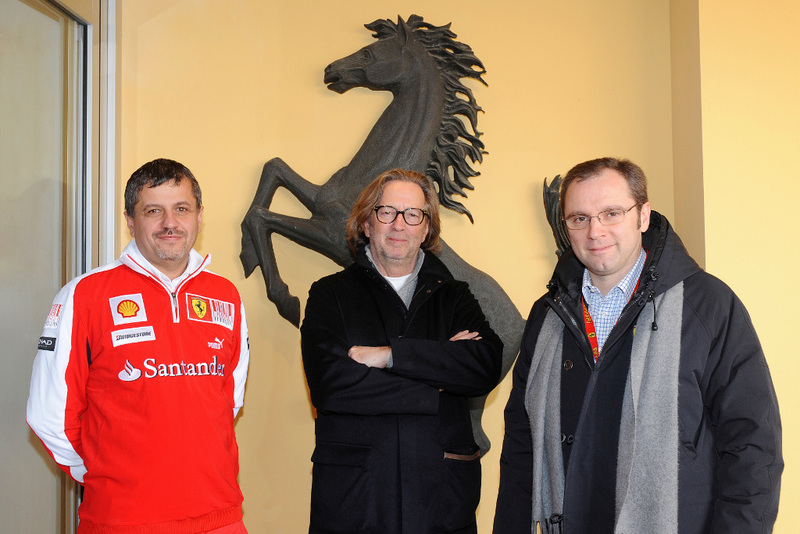 Slowhand has asked Maranello to make him a 458 Italia with a v12 engine from a 599GTB. Ferrari is said to be "thinking about it". True or just a rumor? We say do it: 620HP in a chassis that is faster than the Enzo around Fiorano? That can only result in a massive win.